Explore mountainous terrain and small villages on this one-week tour through the remote regions of northern Albania and Kosovo. Start near Lake Skadar and see the ancient Rozafa Castle, then continue through the Albanian Alps to the scenic Rugova Valley. 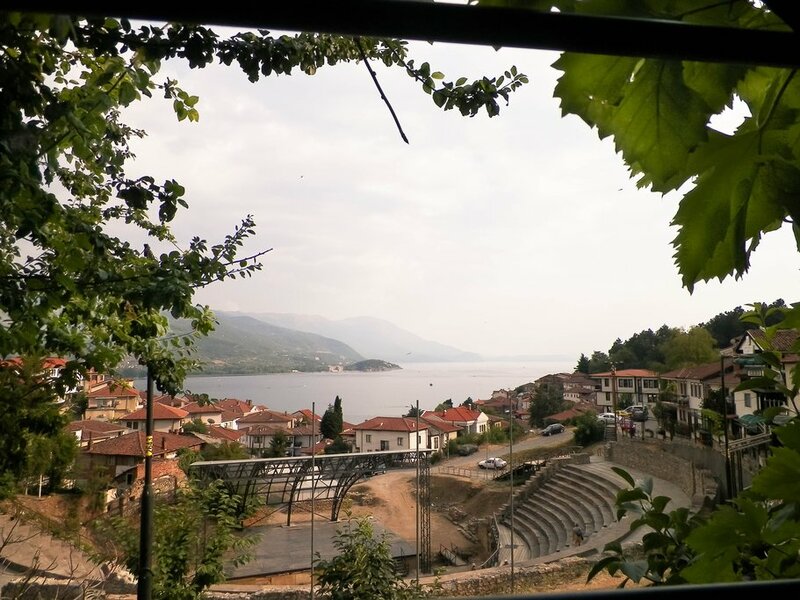 Cross the border to see the ancient Ottoman trading cities of Peja and Gjakova, then take the ferry across Lake Koman to the mining city of Bulqize to stay in a traditional stone Kulla home. Your guide will pick you up from either Podgorica or Virpazar. 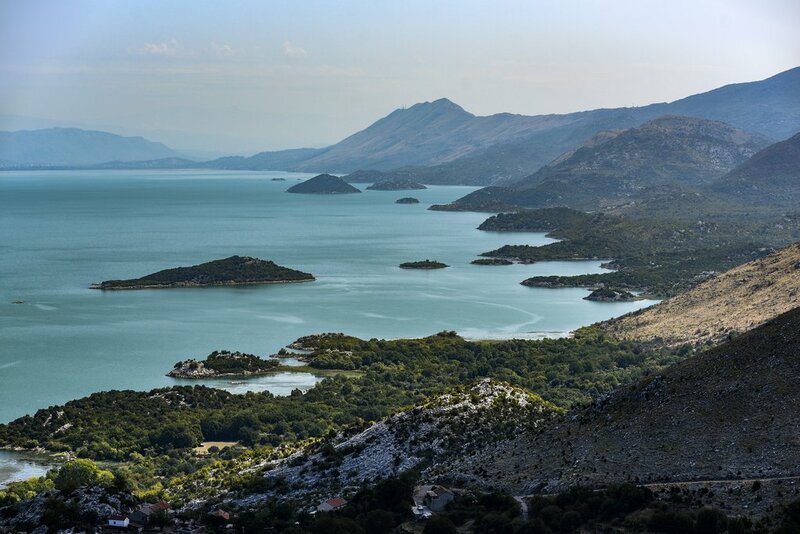 You'll head first to the western shore of Lake Skadar, in a region of Montenegro with a mostly ethnic Albanian population. The scenery along the drive is spectacular with views of the rocky coast and small villages along the way. Stop on the beach for a picnic lunch before heading through the border crossing to Albania. Once you cross the border, head to the city of Shkodër for an afternoon visit to the ancient Rozafa Castle. History buffs will love learning about the town's colorful history and mainly Catholic population. Please note: there are many opportunities for birding in the area, especially at the salt pans near Ulqin, on the Montenegro side of the border. It's best to visit this site in the early morning, which would require a night in Ulqin. Of particular interest to many people is the population of Dalmatian pelicans on the lake. If you are interested, let the company know to arrange the schedule accordingly. 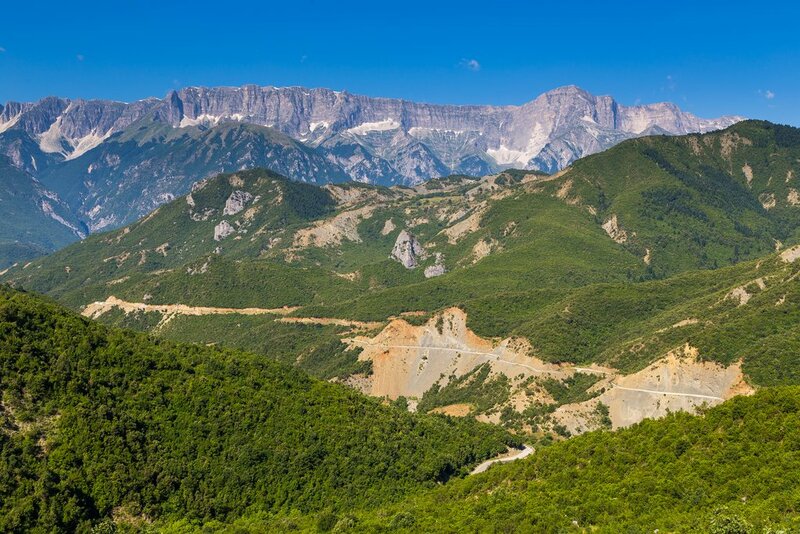 Albania is famous for spectacular scenery, and today's drive doesn't disappoint. The road takes you through the Albanian Alps, locally referred to as the Accursed Mountains for the harsh road conditions. However, the remoteness of this region means that you will have a completely authentic experience once you arrive in the village of Vermosh. 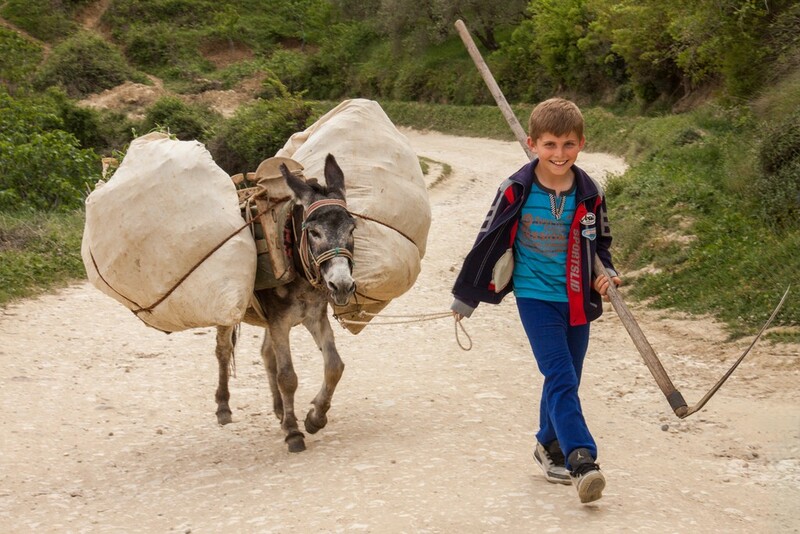 This area is predominantly Catholic and remains true to the traditional ways of life in rural Albania. After arriving go for a short walk—the views are fantastic and the trail is relatively easy. 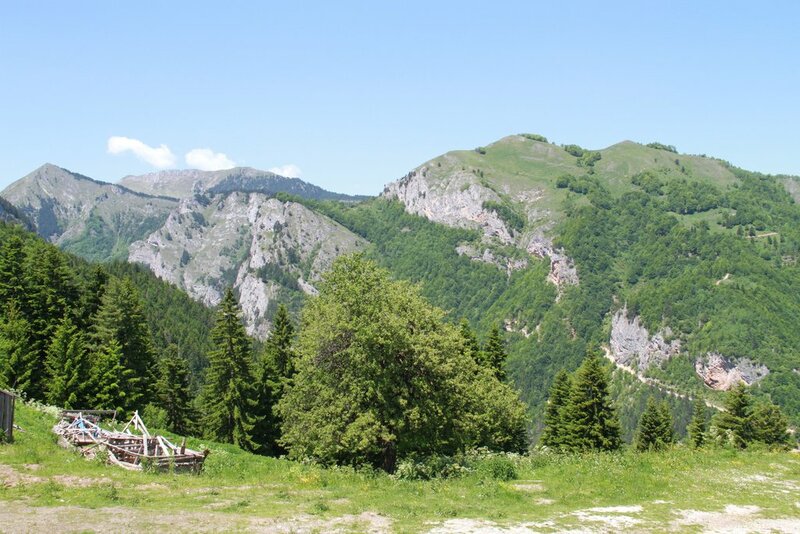 The distance to Rugova is small, but traveling takes extra time in this region. Cross the border into an infrequently-visited corner of Montenegro, then drive the two hours to Kosovo, stopping on the way to take in the sights. 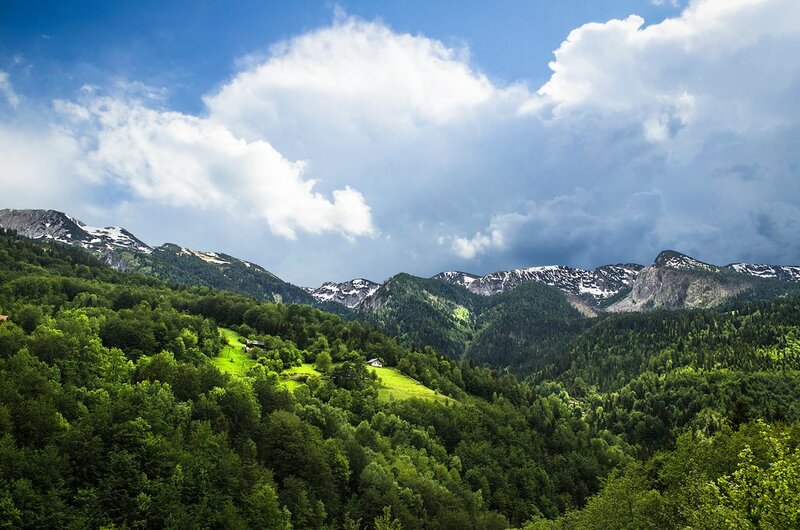 Enjoy the views of the snow-capped mountains and passes on the winding road en route to the Rugova Valley. Stop in the city of Peja before arriving in the small village for the night, where you will stay in a mixed Muslim-Catholic community. You have a short drive ahead of you today, so there's plenty of time to stop at the UNESCO Serbian Orthodox monastery in Decani. From here it's a short drive to the city of Gjakova, a historic city with a distinct Ottoman influence. Stay the night in a comfortable hotel in town and enjoy the town's hospitality—North Americans are widely welcomed here, as the recent NATO intervention against the local violence is still recent history. Head back to Albania today with an early 7:30 AM start to catch the ferry across Lake Koman, which was created in the 1970s through a hydropower dam. 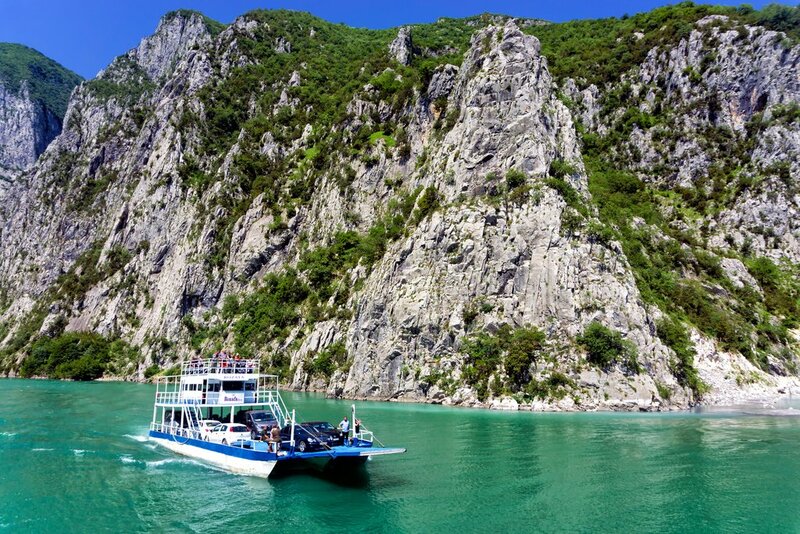 Enjoy the views on the three-hour ferry ride through the mountains before arriving in Albania at 12:00 PM. Continue through the rolling countryside to the Mati River and then to a small village outside of the mining city of Bulqize. You will be staying in a 250-year old traditional stone Kulla house, which has been restored to its original condition. This area is rarely visited by tourists so expect a big welcome from the locals. Drive from Bulqize to Peshkopi today, the administrative capital of the Dibër region, one of the poorest and most remote parts of Albania. Go for a short walk through the villages in the mountains above the city to stretch your legs and see how the rural farming communities live. Although the area receives less attention from the national government and tourism, the buildings in the city are very well maintained and retain the traditional appearance. Stay the night in the Communist-era Albturizm hotel, which has remained largely unchanged since the fall of the dictatorship. Expect a very warm welcome and big celebratory dinner tonight with the local community. Please Note: If you would like, it is possible to pay a visit to one of the local chromium mines. 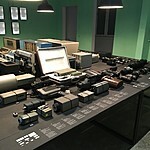 This is a unique experience, although visitors are advised of possible health and safety concerns. 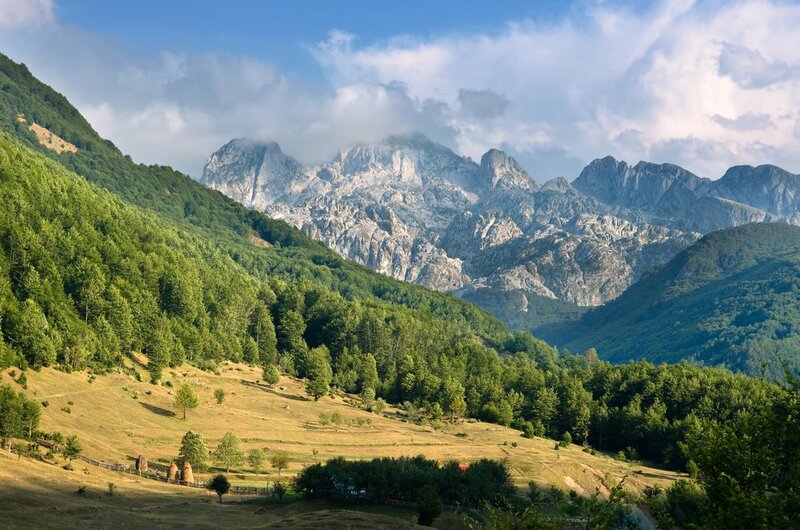 Head out early in the morning for another drive through some of Albania's wildest regions. You will be staying the night in a rustic guesthouse near the village of Fushe-Studën, high up on a mountain—so prepare for a chilly night. 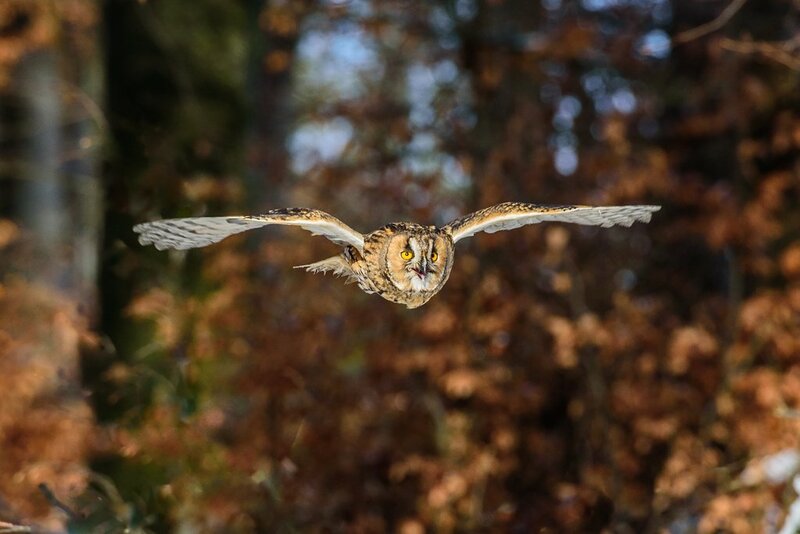 This area is home to many large and unique wildlife species, including eagles, eagle owls, and osprey. Go for a walk to see the scenery and meet the locals—this area receives little tourism, so people are eager to speak with visitors. There are two options for travel today. 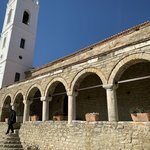 Head to Tirana via the city of Elbasan, or continue your stay in the village of Lin on the shores of Lake Ohrid. The owner of the homestay in Lin, Roza, loves to welcome visitors into her home and practice her English. From Lin, it is easy to continue on to buses to Korça to south Albania or catch a bus back to Tirana for your connecting flight.